This is a special house offering lots of charm. 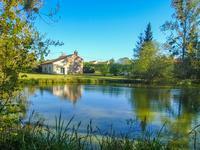 Built in 1894 and fully renovated it has a . . .
2 bedroom family or holiday home with attic, outbuildings and large garden in peaceful hamlet. Near Moulismes, in Poitou-Charente. Ready to move into but with plenty of options to renovate and refresh. Set in a very quiet . . . THIS PROPERTY HAS HAD AN OFFER ACCEPTED. 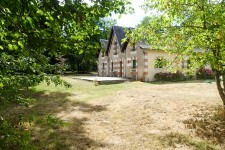 Renovated house ideal holiday home with garden and large pond. This spacious property consists of a kitchen, large lounge/diner, 4 good sized bedrooms and 2 . . . 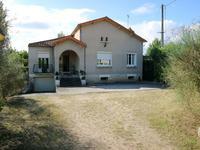 Completely renovated this is an ideal family house with an open plan living room and kitchen, . . . 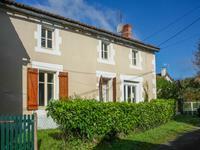 Ideally located in the lively market town of Montmorillon within easy reach of all amenities. . . . 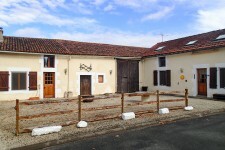 Fully renovated and fully furnished 3 bedroom main property with 1 bedroom gite plus a barn - Ideal income home ! 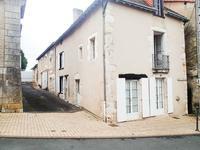 Situated in a peaceful hamlet this house comes fully furnished so is ready to move into. With . . . 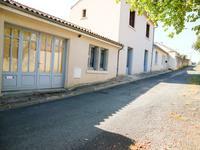 Beautifully renovated 2 bedroomed property in the middle of Montmorillon - ideal holiday home! 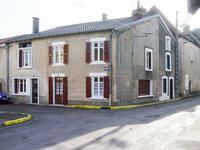 Well kept spacious home in the heart of the town with two double rooms and good sized living . 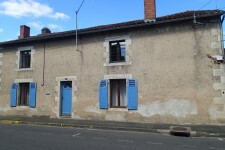 . .
Great 3 bedroomed spacious holiday home close to town! Ideal holiday home with no garden to worry about and conveniently situated for getting about . . .
A spacious detached three bedroom town house with views over the countryside that comes with two garages and a garden to the rear. 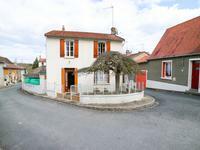 A great little house in need of updating set on the edge of a town where you have the best of . . . 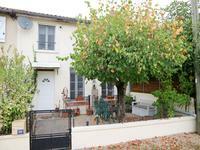 This modern property in the heart of the Vienne will charm anyone who wishes to just move in . . . 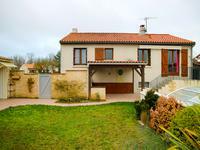 Situated on the edge of town, this could be an ideal holiday home or permanent residence. . . . 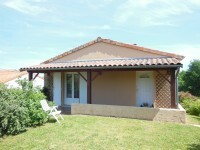 Ideal holiday home in quiet location with attached studio flat ideal for rental. The main . . .